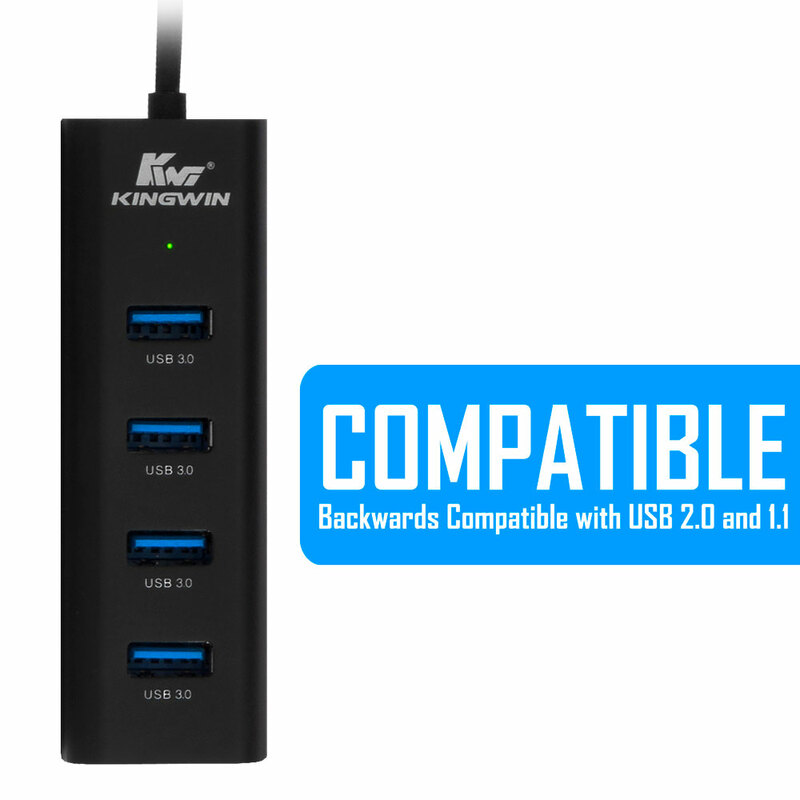 KWZ-400-BK USB 3.0 Hub | KWI Technology Inc. 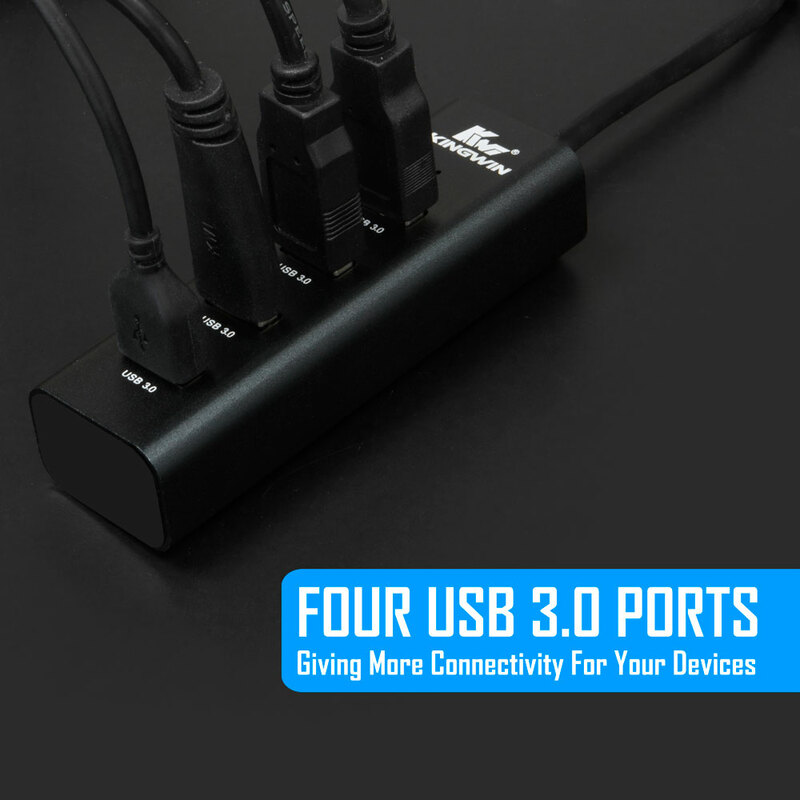 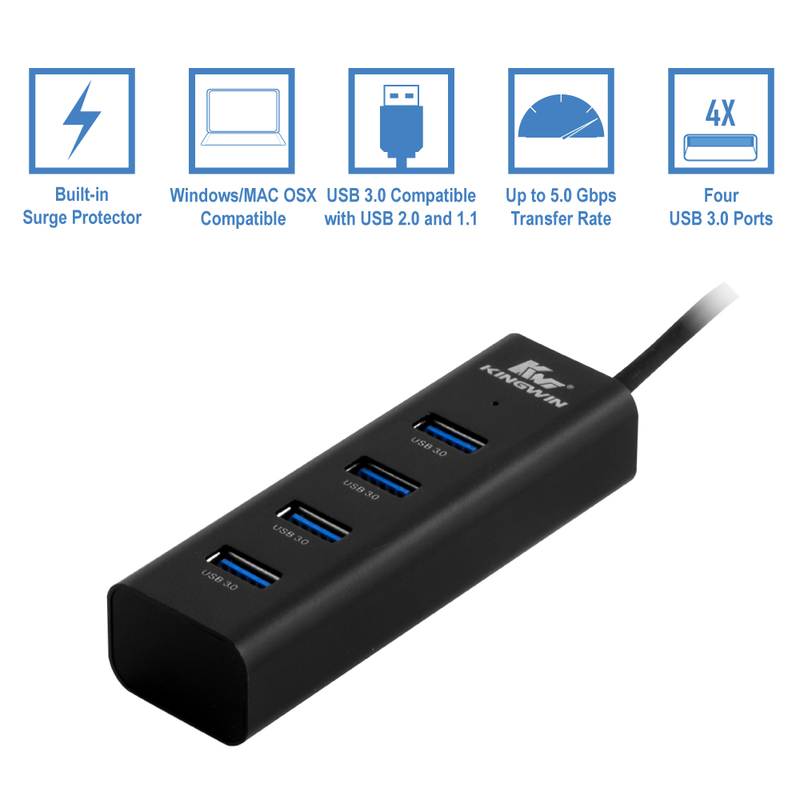 The KWZ-400-BK is a 4-port Super Speed USB 3.0 hub, that provides additional USB 3.0 ports to your computer. 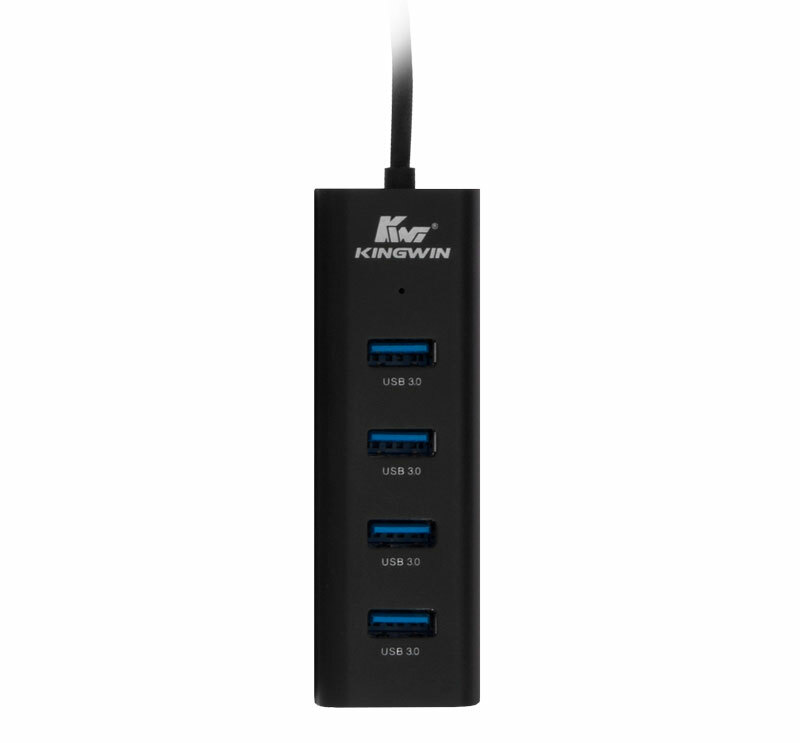 The KWZ-400-BK is slim, stylish, fast, and portable. 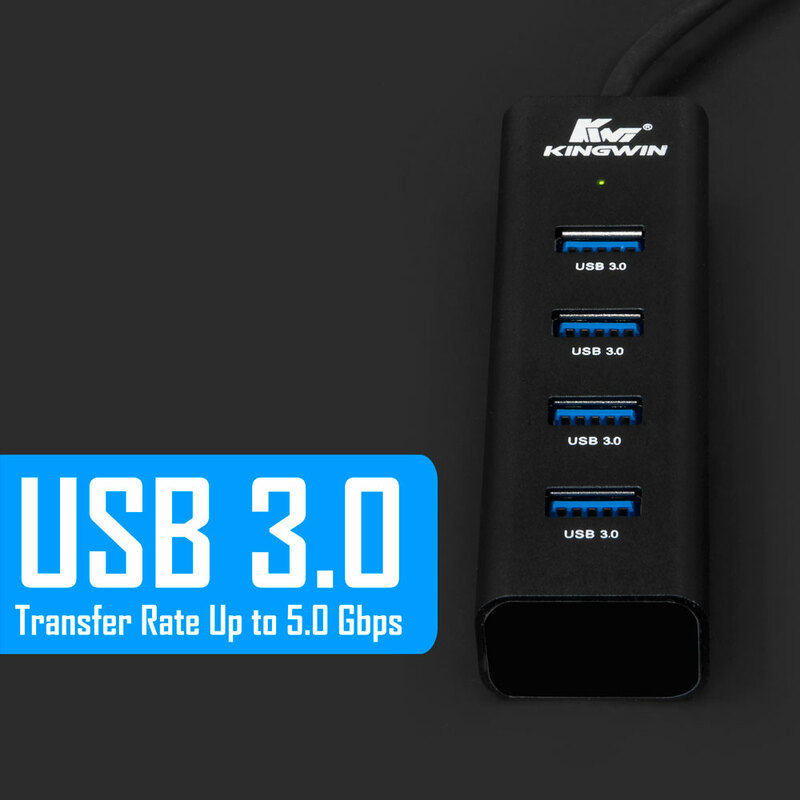 The KWZ-400-BK provides 4 USB 3.0 ports to sync your computer and USB devices at up to 5 Gbps of data transfer speed, that’s 10X faster than USB 2.0; just plug it into the USB 3.0 port of your computer and instantly expand to 4 USB 3.0 ports! 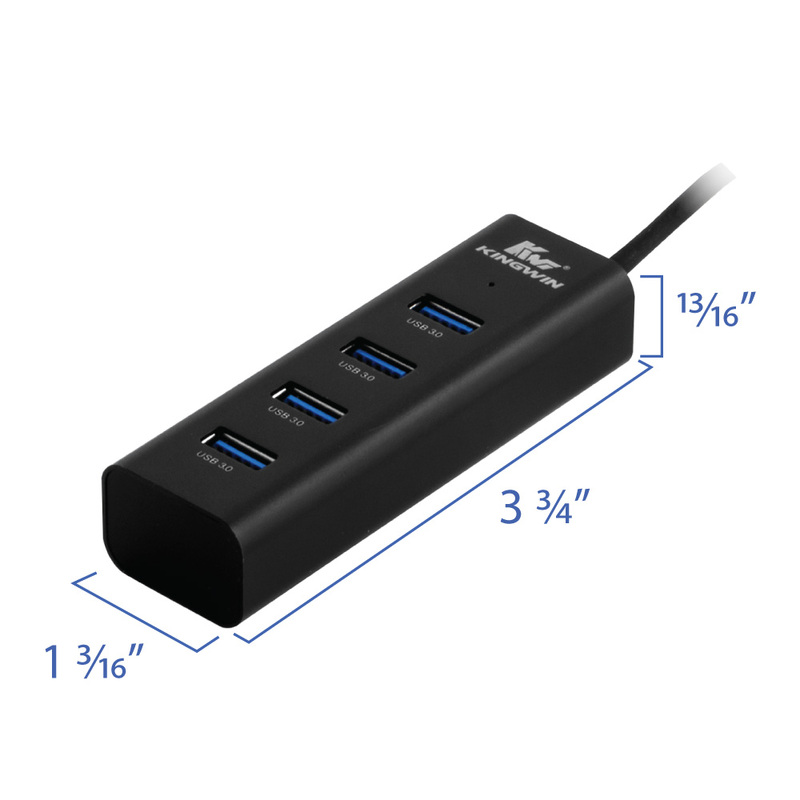 Is designed with a stylish aluminum slim body, that is ultra-compact (3 3/4” x 1 3/16” x 13/16” in) and lightweight (2.5 oz). 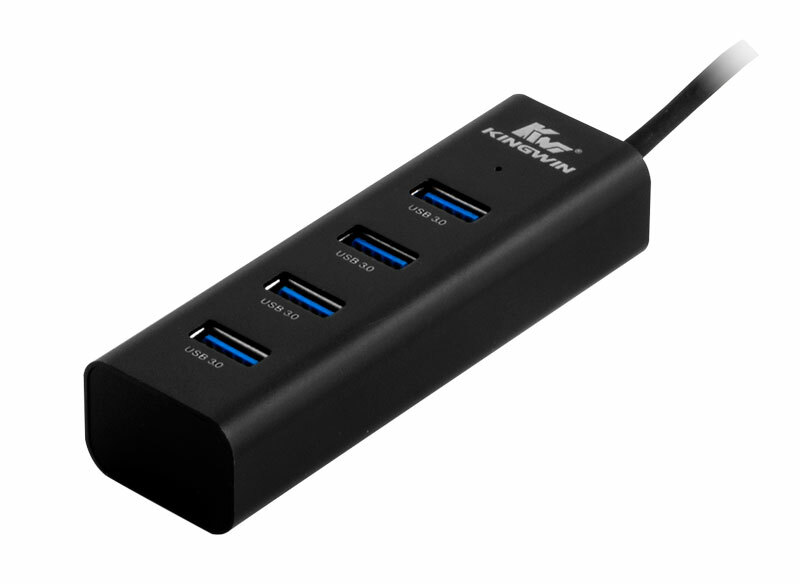 It brings a vibrant and sleek style to compliment with your desktop or laptop. 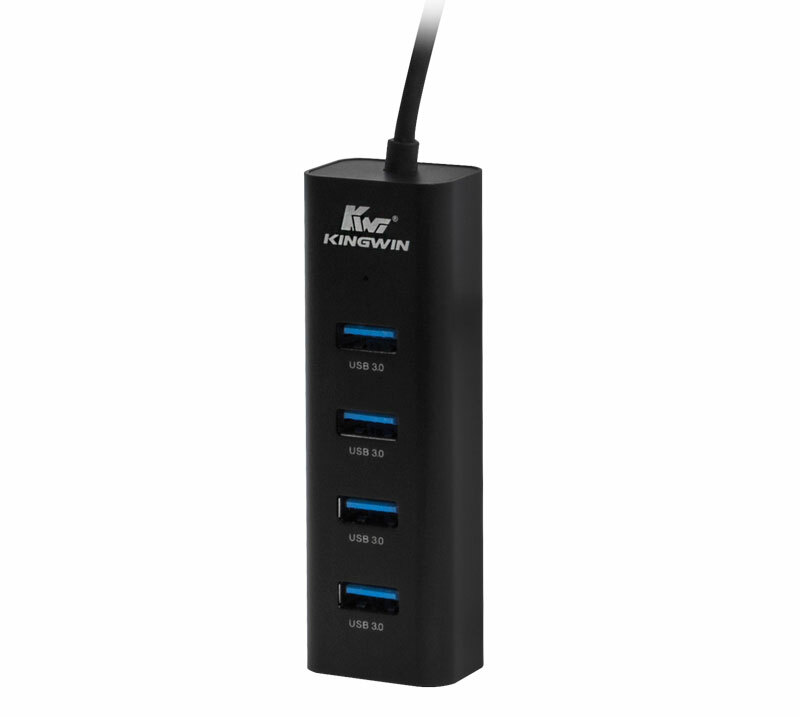 It also does not take much space, it’s portable; allows you to carry it with you easily while traveling. 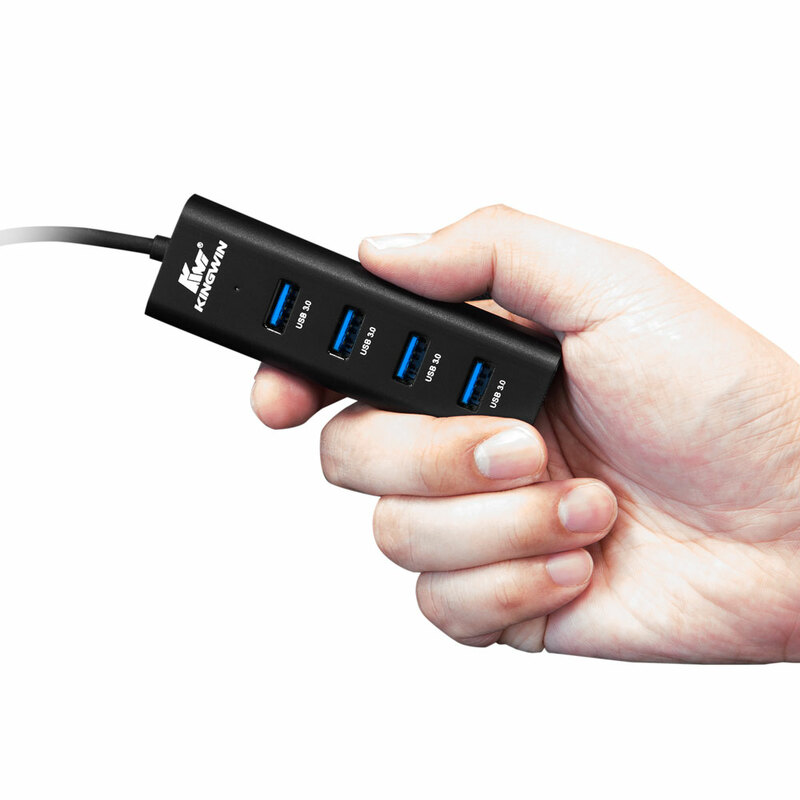 A power surge protector is also built-in to protect your USB devices.